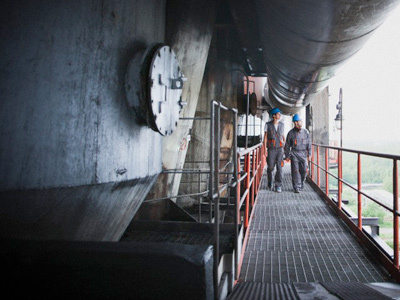 Russia´s manufacturing started 2012 on “weak footing”, as the sector continued to weaken in January and performed the worst since October 2011. A negative start left no room for optimism, with the outlook for the year also being gloomy. 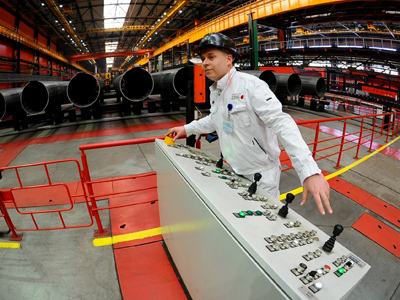 Russian manufacturing has started 2012 on a “weak footing”, as the sector continues to shrink. January performance was the worst since October 2011. A negative start has left no room for optimism, with a gloomy outlook for the year. 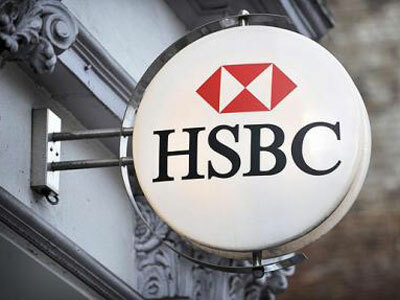 The HSBC Purchasing Manager Index (PMI) slipped to 50.8 points in January 2012 from a 51.6 reading in December. The January figure continued to head closer to a critical reading of 50.0 points – a dividing line between economic growth and contraction. The index is based on a number of performance indicators from 300 Russian manufacturing companies. This includes new orders, both domestic and foreign, production figures, inventories, as well as employment in the sector. Domestic players were more active at the beginning of 2012, as new domestic orders continued moderate growth. Foreign demand, however, continued to slow down, sliding to its lowest since July 2011. “As a lead indicator, the latter points to a rather weak outlook for the sector,” commented Alexander Morozov, Chief Economist (Russia and CIS) at HSBC. On a more positive note, employment in the sector continued to grow for the third month running. Raw material prices kept on sliding which reflected into cheaper Russian manufactured goods. 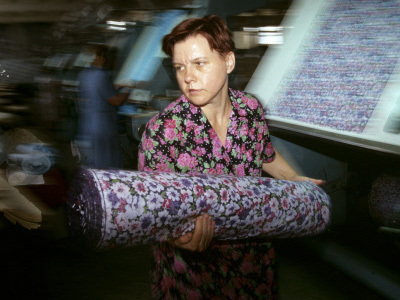 “Yet, the HSBC Russia Manufacturing PMI results for January suggest that Russian industrial growth is unlikely to accelerate in 2012,” Morozov concluded.